The Phillies have a press conference today that is at 2:30, and Jim Salisbury of CSN Philly reports that the team will announce a new manager. 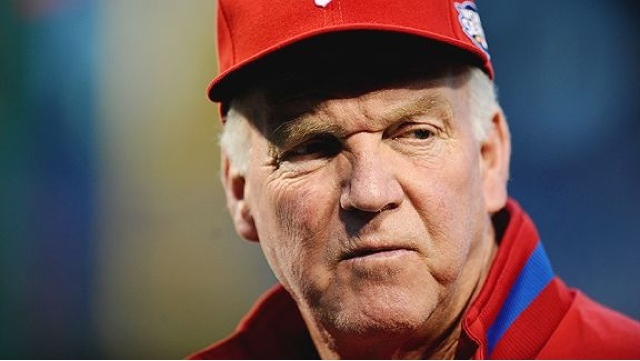 Thus, the Charlie Manuel era is over. 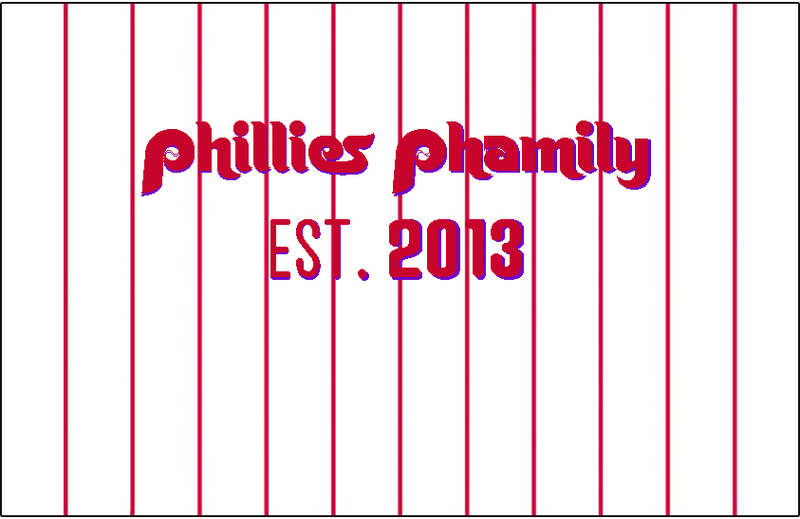 Even though Manuel brought the team one of the most successful, if the not the most successful era in Phillies history. But, it seems like the team lost faith in Charlie and need a change in guard. Remember Charlie brought the team a string of 5 division titles in a row from 2007-2011. He also gave us 2 pennants from 2008-2009 and a championship in 2008. But the team slowly did worse each year starting in 2010. But, it seems like this season full of promise has hit rock bottom. This change should breathe new life into the team. Ryne Sandburg can help any team better. This will require a joint effort between players and coaches to make this work.